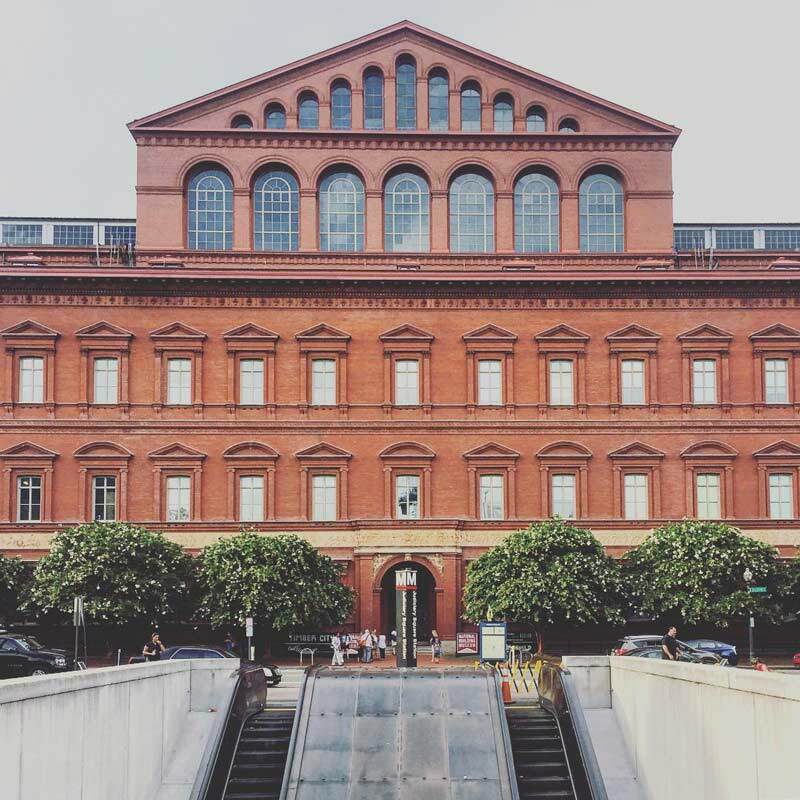 Explore the best of kid-friendly DC with these museums and attractions that are perfect for the whole family. 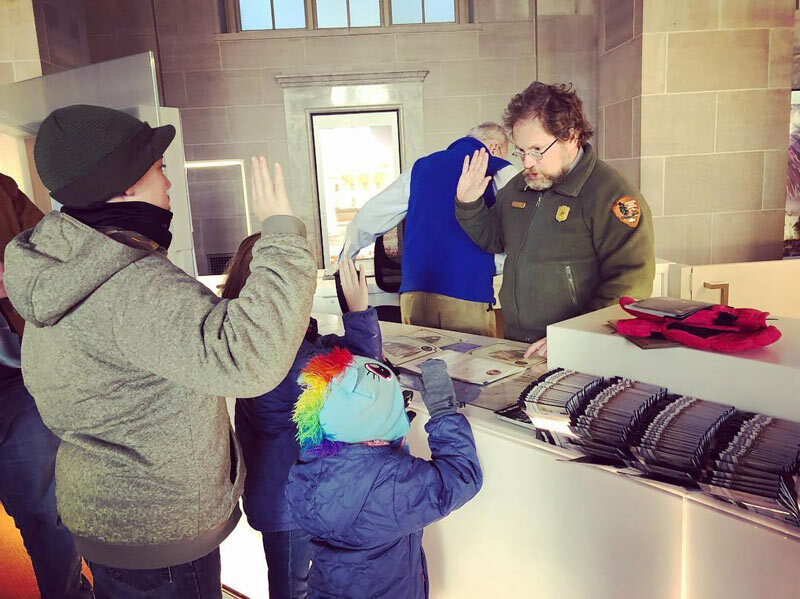 DC’s wealth of museums and attractions means there are always magical places where kids are transported from the ho-hum of touring to the “Wow!” of experiencing. Many of these sites feature interactive exhibits and entertainment to help capture the attention of even the littlest sightseer. Begin your exploring with these family-friendly museums and hands-on attractions. 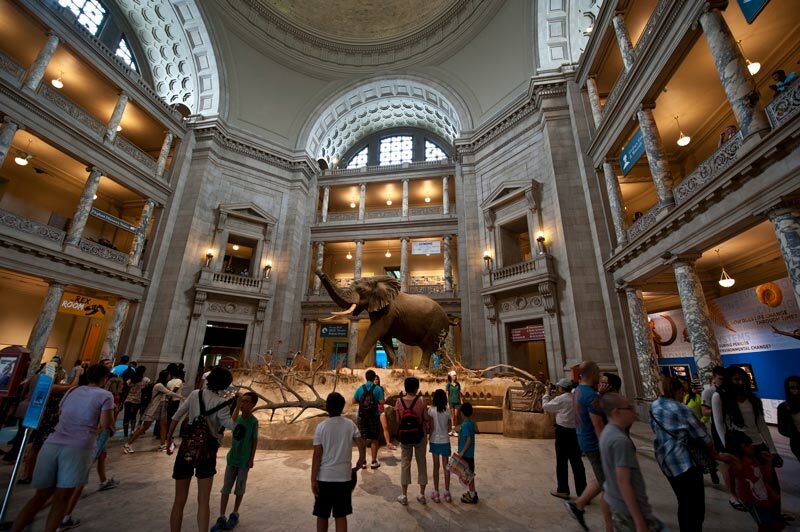 And if you're looking for even more kid-friendly fun, you can save big on popular attractions, museums and so much more with Washington, DC’s best city and attraction passes. 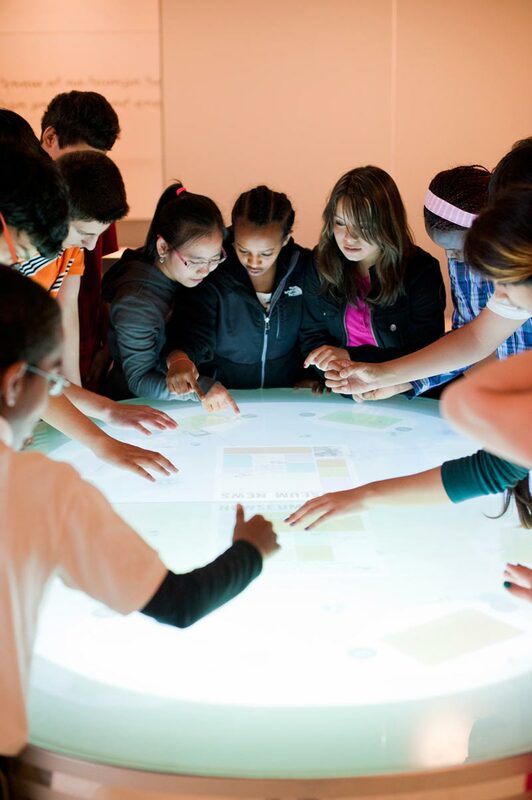 The National Museum of Natural History offers Q?rius, an interactive learning space for tweens and teens allowing them to engage in real-life science experiments. Kids of all ages will be fascinated by daily tarantula feedings or a stroll among live butterflies in the Butterfly Pavilion. 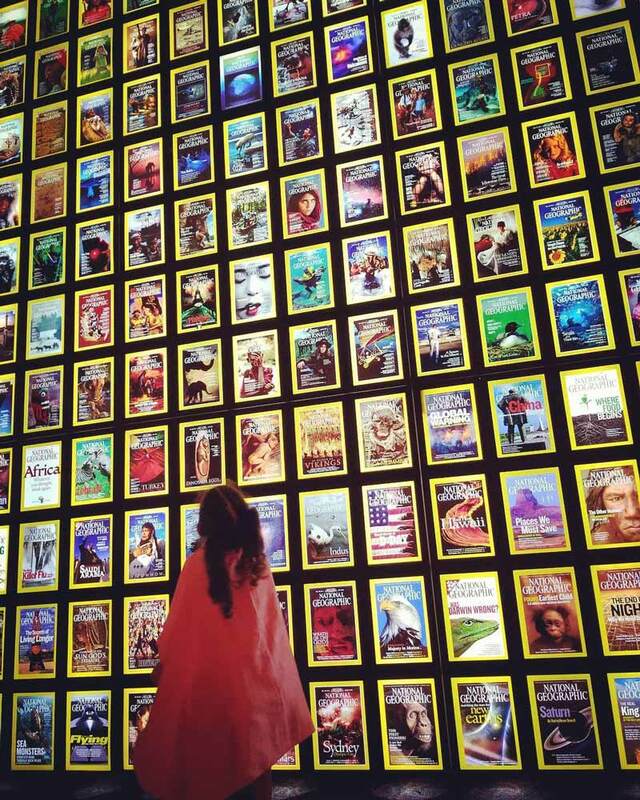 Animal lovers young and old will adore a spin through the National Geographic Museum. There are changing exhibits that always feature work by the magazine’s photographers, as well as displays that showcase the efforts of international scientists to protect the natural world’s resources and animals. Children under 5 are free. 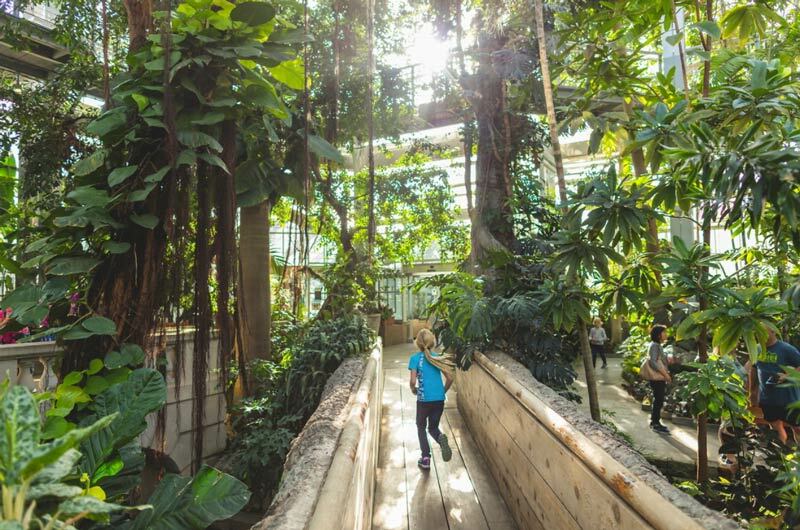 Visit the U.S. Botanic Garden for a scavenger hunt that sends kids off to identify plants and get their passports stamped. Stop in the Children’s Garden so kids can play in the playhouse, pump water, dig with shovels, water plants and on occasion, help the staff plant flowers. 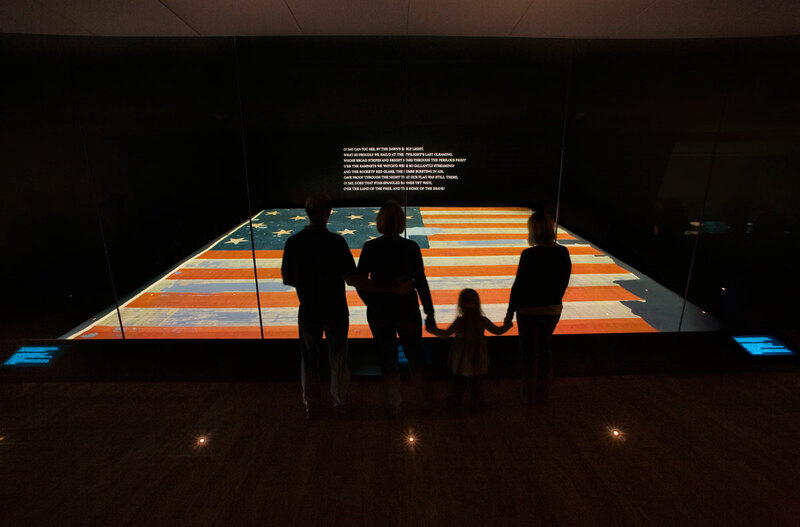 The American Presidency, America on the Move and The Price of Freedom are all interactive exhibits in the National Museum of American History. Be sure to ask the Welcome Center about the museum’s programs that day, which may include activities like peeking through a stereoscope, using a printing press or handling a cotton gin. Don’t leave without visiting Spark!Lab, where kids can try their hand at inventing. Wegmans Wonderplace is another kid-centric exhibition (geared towards ages 0-6) that provides a wealth of interactive experiences, including a kid-sized version of Julia Child's kitchen and a tugboat that the young ones can captain. Kids adore becoming a television reporter at the Newseum. 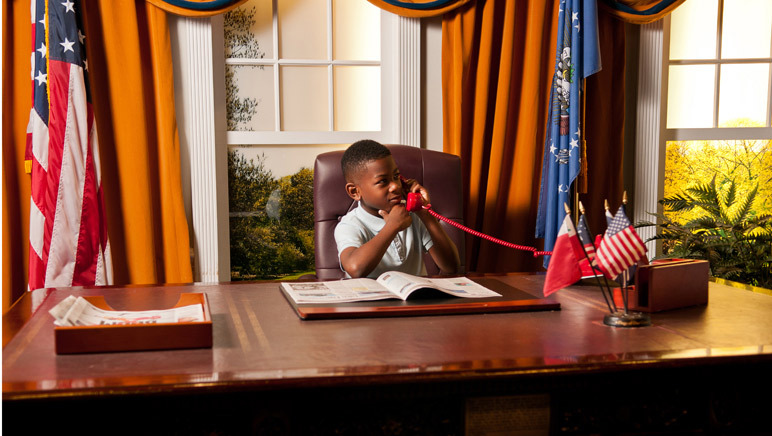 Along with reading a teleprompter, kids can play in the NBC Interactive Newsroom and learn about the pets of U.S. presidents. 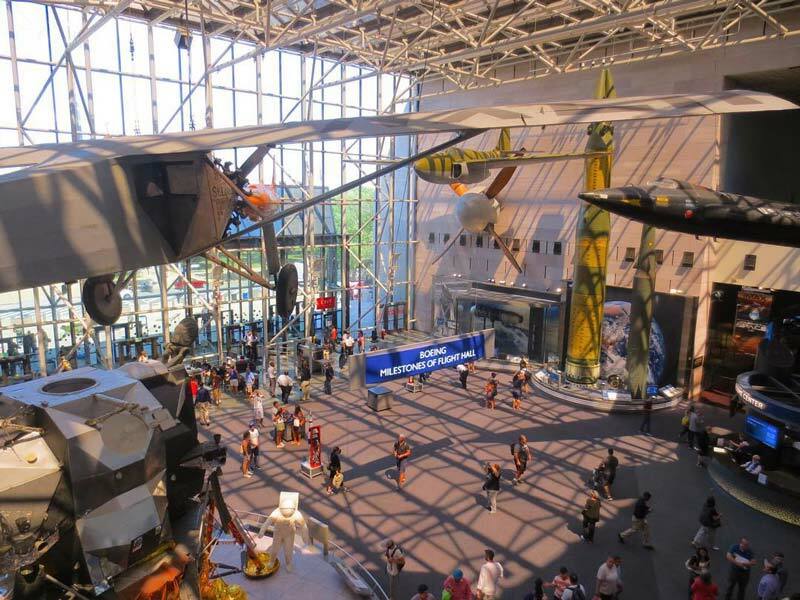 The National Air and Space Museum on the National Mall offers daily programs involving science experimentation. Kids are welcome to make and fly their own paper airplane, look through a real telescope with astronomy experts, take in a show at the Planetarium, climb in an aircraft, watch an IMAX film or ride a simulator. 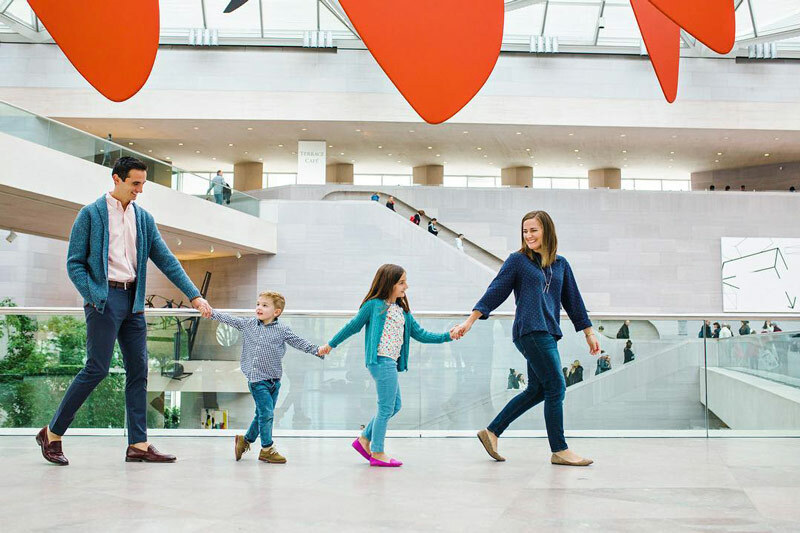 The National Gallery of Art welcomes families to attend workshops featuring an interactive guide and hands-on art activities in the Education Studio in the East Building. Younger kids (ages 4-7) will enjoy Stories in Art, which involve reading, exploring and experimenting. Kids can learn how engineers construct architectural wonders by building an actual arch or truss using soft blocks in the Great Hall of the National Building Museum. Little ones will love the Building Zone, where they can drive a bulldozer and build a house using a tool belt and hardhat. 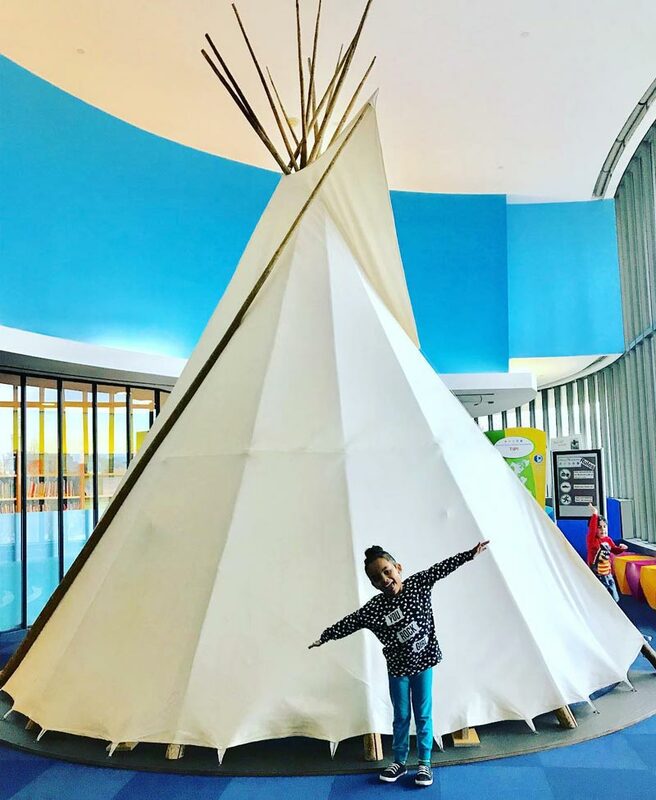 At the National Museum of the American Indian, kids can explore ancient cultures at the ImagiNations Activity Center. Options include playing with real percussion instruments, stepping inside a traditional Native home and earning badges playing an interactive quiz show. Hok-noth-da for Families storytelling activities take place each Sunday from 11:15-11:45 a.m.
At the National Postal Museum, kids can create a stamp using their own design, write and mail a postcard, sit in the cab of a postal truck, ride in a stagecoach and sort packages like folks in the mail room. 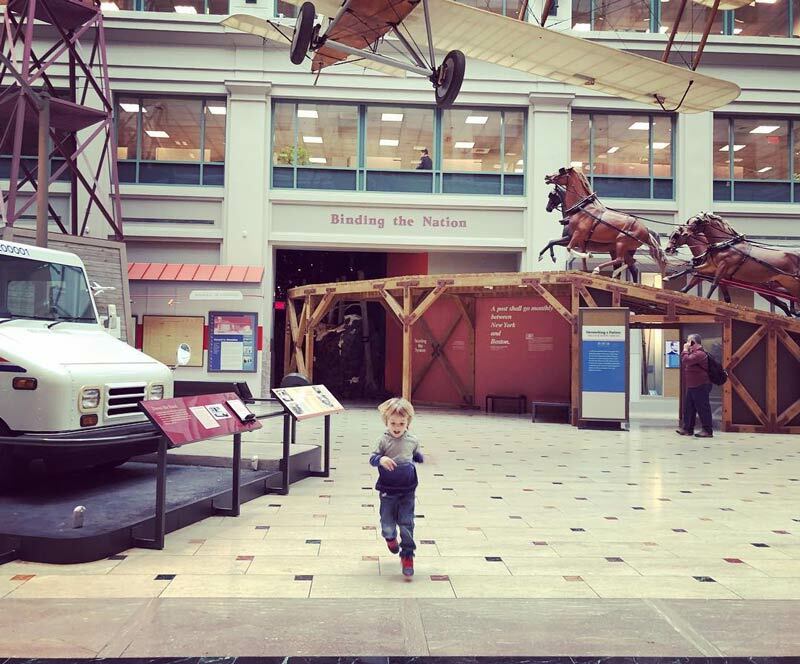 Check out the museum’s kid-friendly itinerary before you embark. 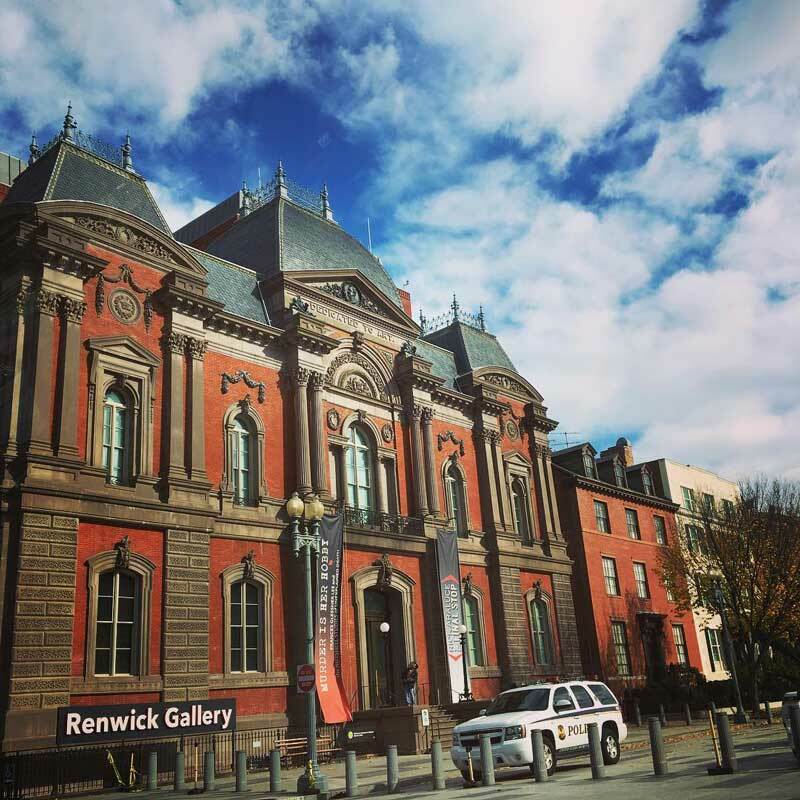 Take the kids to the Renwick Gallery, which hosts the Smithsonian American Art Museum’s incredible collection of decorative art, and start an entirely new conversation between kids and art. The White House Visitor Center has several charming interactive exhibits. Activities include guessing who ordered from various plates of food on display, watching a film about the presidency and reading letters from children to past presidents. The Phillips Collection provides families with a free set of interactive, kid-friendly cards called the Discovery Pack that feature works of art in the collection. Kids can use the cards as a guide to touring this innovative modern art museum. The U.S. 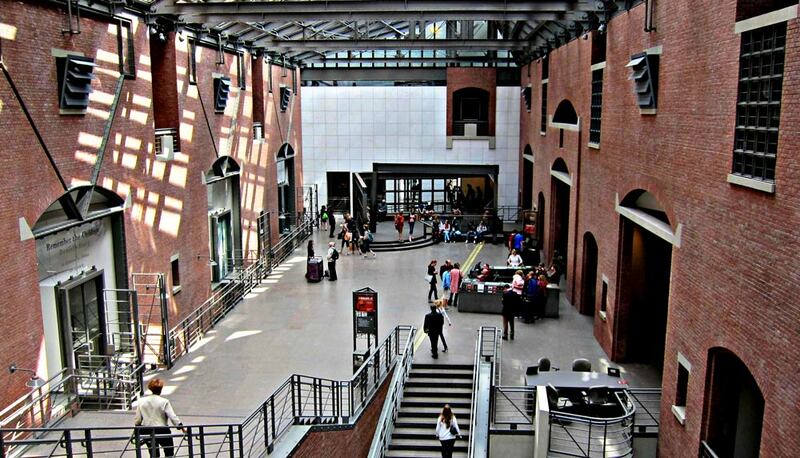 Holocaust Museum is appropriate for children eight or older accompanied by an adult. Daniel’s Story is a permanent exhibit explaining the Holocaust from a child’s point of view. Children can write messages to other visitors at the end of the exhibit. There is also an interactive component (appropriate for teens) that follows the journey that Holocaust victims experienced during World War II. Madame Tussauds is home to the stars, from musicians to sporting greats to all U.S. presidents. The whole family will enjoy interacting and snapping selfies with the museum’s incredibly authentic wax figures. Check out a family-friendly live performance at the Ripley Theatre next to the Smithsonian Arts & Industries Building. Be sure to peruse the website in advance to purchase tickets and find show information.